Manchester United’s French winger Anthony Martial has been transformed under Ole Gunnar Solskjaer and now the 23-year-old is hoping the Norwegian will stay in charge beyond this season. Solskjaer took over as caretaker manager following the sacking of Jose Mourinho in December and United have secured 10 wins in 11 games under his charge. 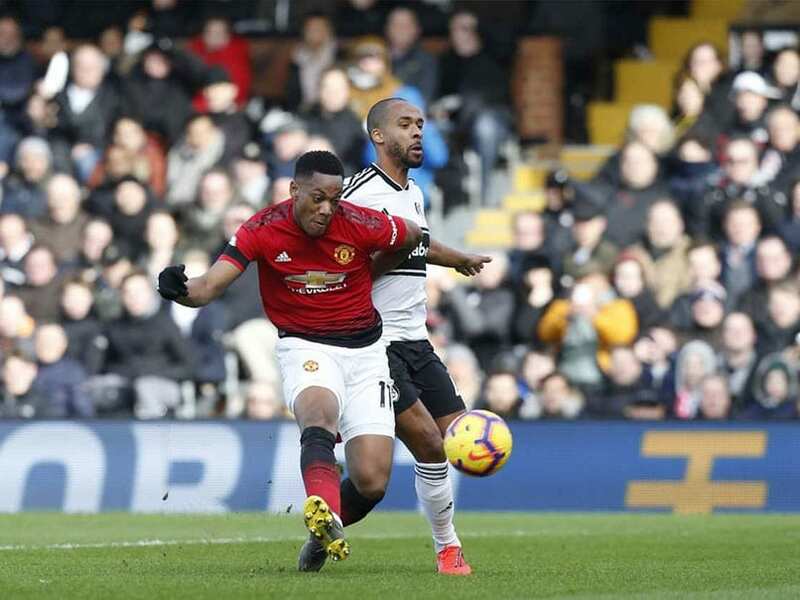 In the latest victory, 3-0 at Fulham on Saturday, the in-form Martial create the opener for Paul Pogba before adding a brilliant solo goal himself. Speaking ahead of Tuesday’s Champions League round-of-16 clash with Paris St Germain, Martial made it clear that he would love the Norwegian to stay in charge. “We have a coach with different approach and we’re trying to do what he’s asking us to do,” Martial told a news conference. “Perhaps it’s easier for us to play this style of football. Obviously, things are going really well, we are really happy. I hope we can keep him, but it is not down to us,” he said.